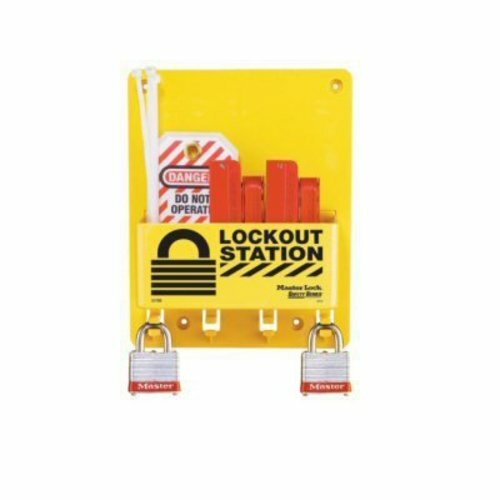 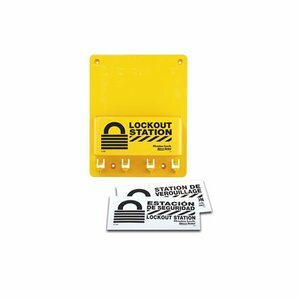 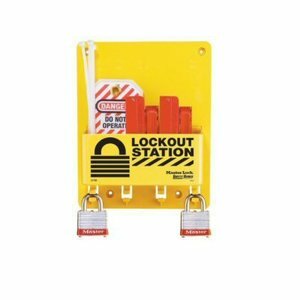 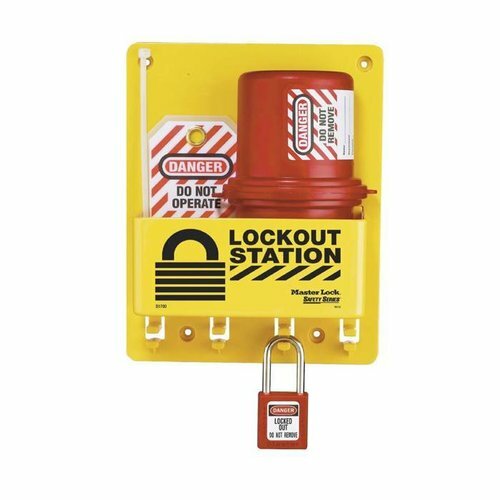 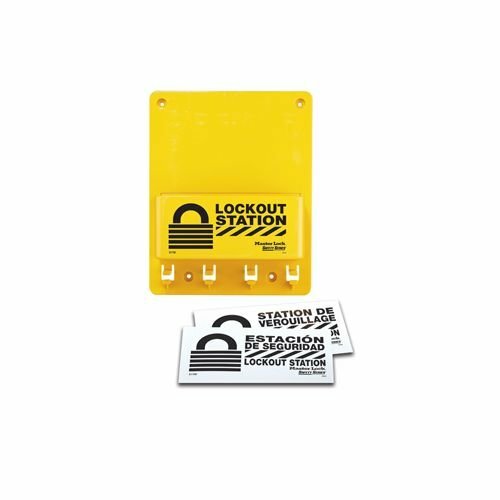 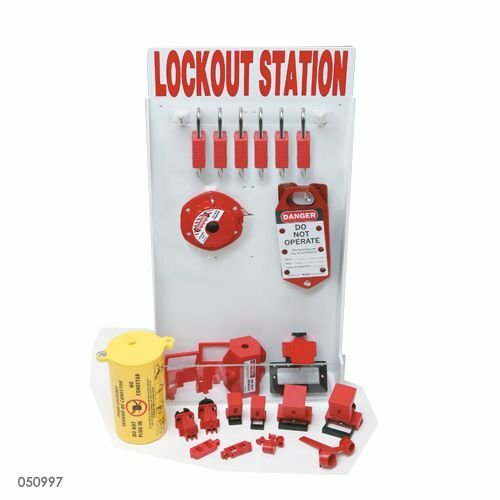 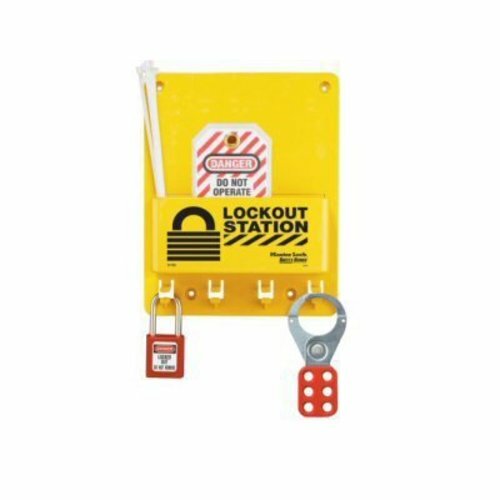 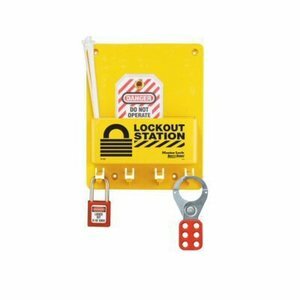 Unfilled Lock-out station with 3 clips and 1 compartment. 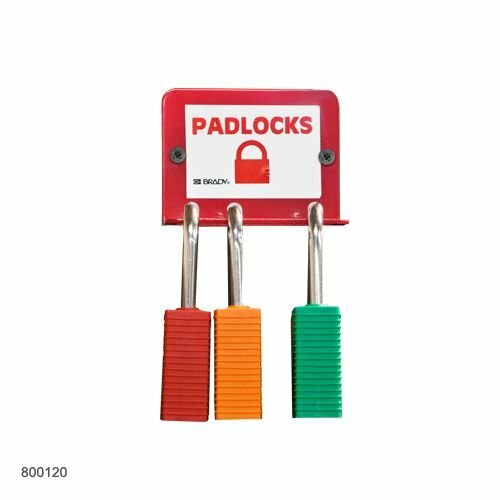 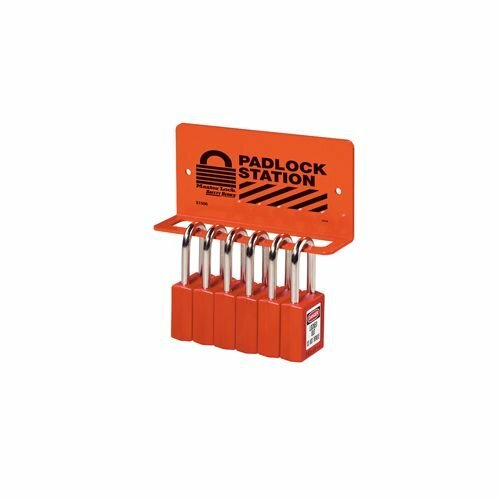 Heavy-duty padlock rack can hold 6-8 padlocks. 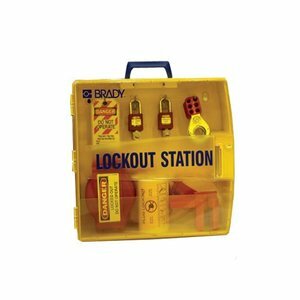 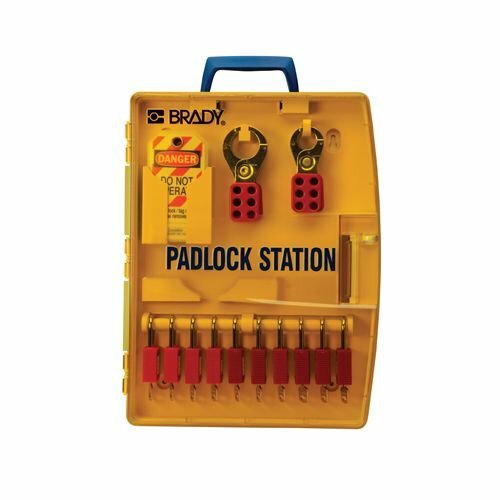 Unfilled Lock-out station with 4 clips and 1 compartment. 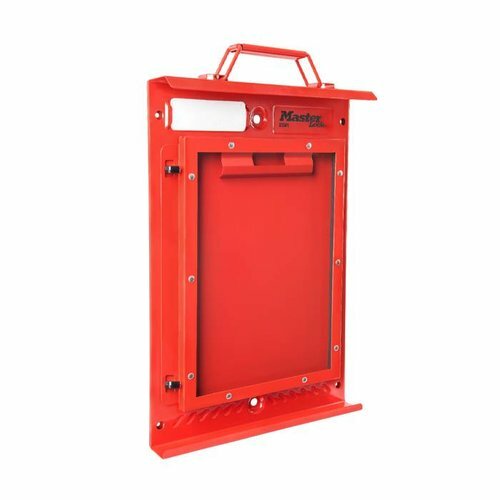 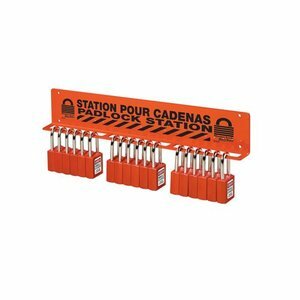 Heavy-duty padlock rack can hold 18-22 padlocks. 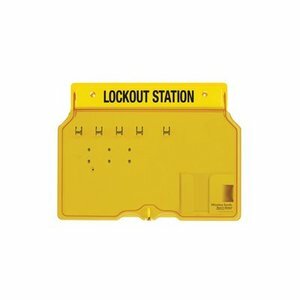 Filled Lock-out station with Zenex safety tags. Padlock rack can hold 4 or 24 padlcocks. 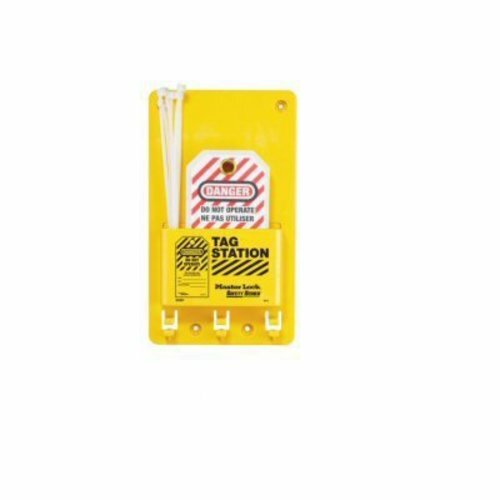 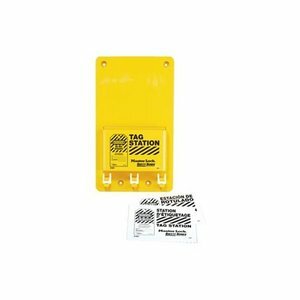 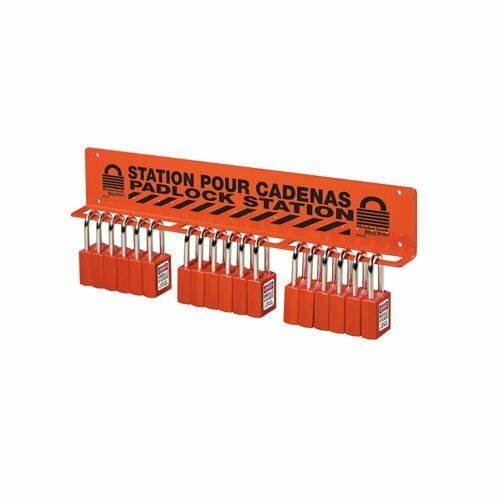 Filled Lock-out station with Zenex safety padlock, lock-out hasp and tags. Unfilled Lock-out station with 5 clips and 1 compartment. 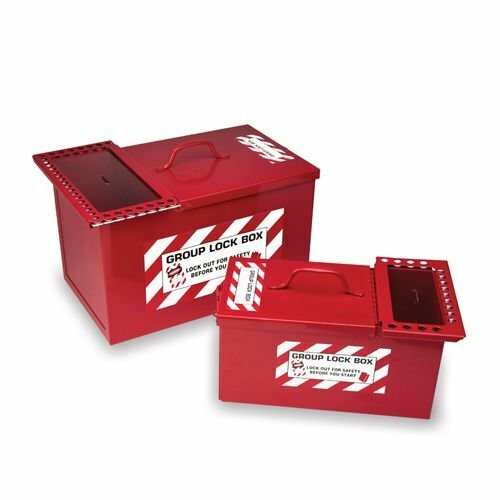 Combined lock storage and group lockout box. Filled Lock-out station with laminated steel padlocks and accessories. 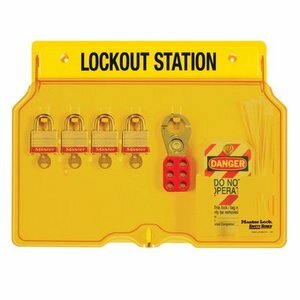 Filled Lock-out station for electrical lock-out (with Zenex safety padlocks). Unfilled Lockout station with 8 clips and 2 compartments. 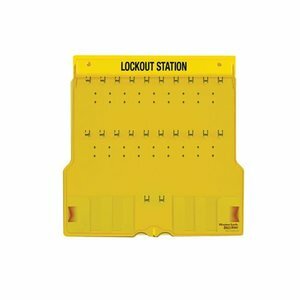 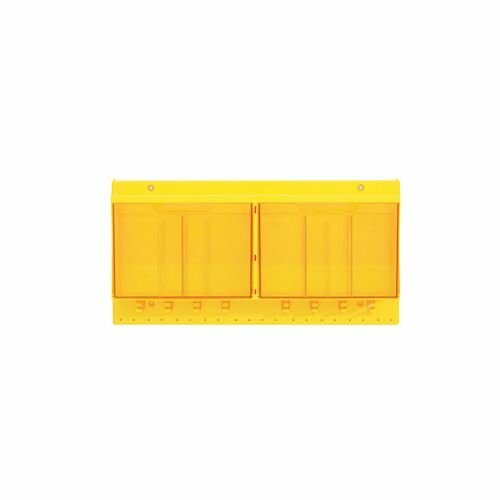 Unfilled Lock-out station with 14 clips and 2 compartments. 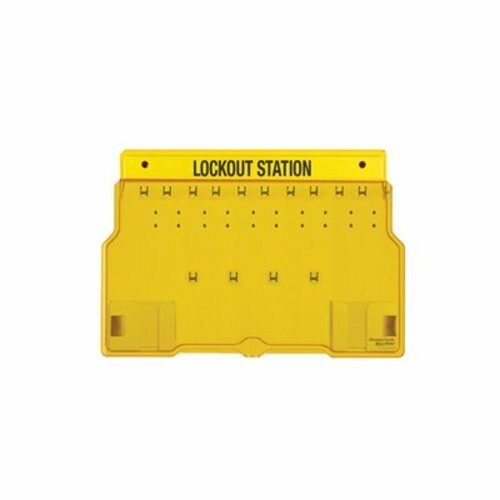 Unfilled Lock-out station with 22 clips and 4 compartments. 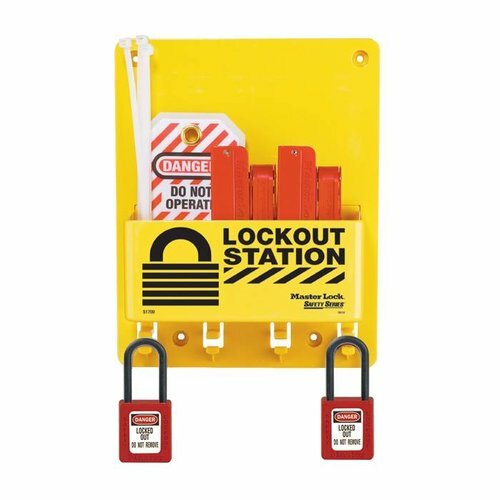 Adjustable lockout station constructed of sturdy polystyrene.